Minnie Ayres is an actor, producer and COO of talent development organisation TriForce Creative Network, an organisation set up to promote equal opportunities in the entertainment industry. Minnie joined the TCN in 2009, working on initiatives such as MonologueSlam UK, WriterSlam, the TCN Writers Incubator and Get A Grip for entry level high end TV crew. 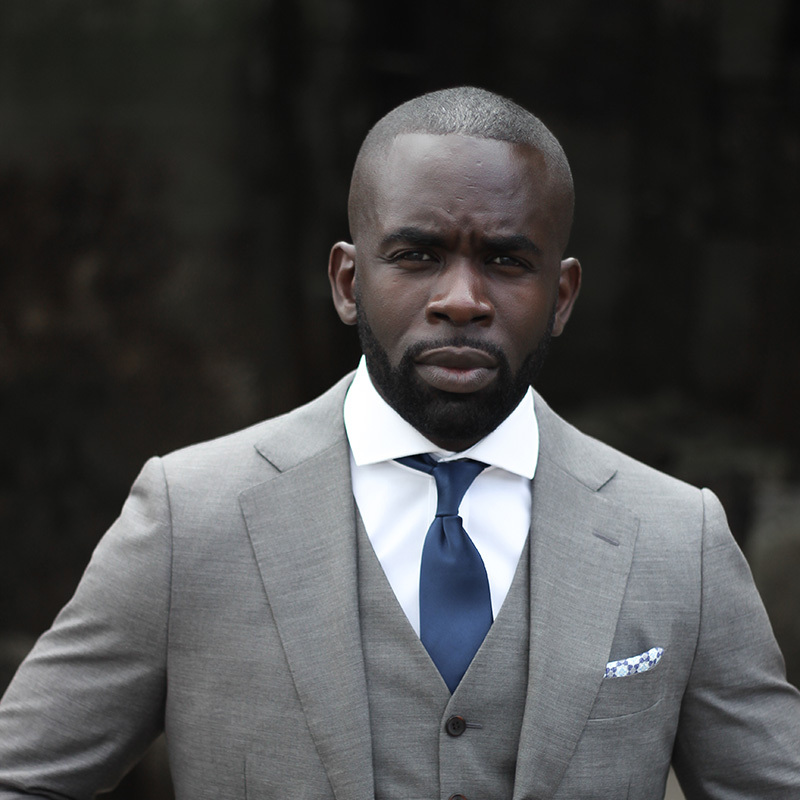 Jimmy Akingbola is an award-winning actor/producer and co-founder of The TriForce Creative Network, an organisation set up to promote equal opportunities in the entertainment industry. Jimmy is living and working between Los Angeles and London producing and managing TCN events, creating business relationships and expanding the TCN brand in the USA. 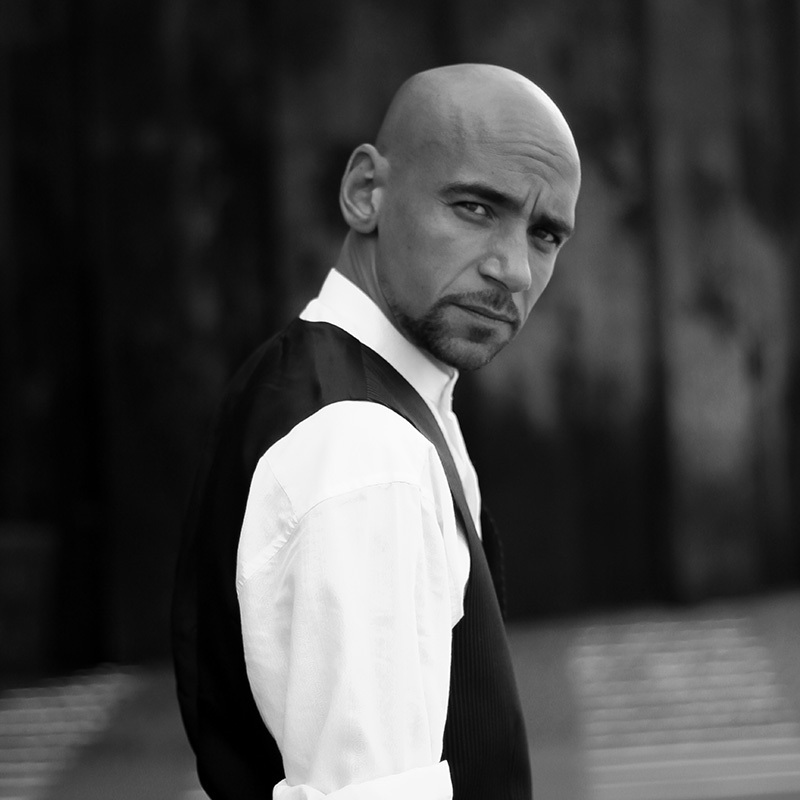 He’s is best known for his roles as super-villain Baron Reiter in DC Comics’ superhero drama, Arrow; the sharp-shooting surgeon Antoine Malick in the BBC’s award-winning hospital drama, Holby City, and the hilarious character Crackhead Mick in the BAFTA award-winning BBC Two comedy Rev. Fraser Ayres is a multi-award-winning actor/writer/director and CEO and co-founder of The TriForce Creative Network, an organisation set up to promote equal opportunities in the entertainment industry. Ayres’s acting career highlights include The Guardian’s “Top Performers of 2013”, Time Out Best Performer, several The Stage Best actor nominations and appearances in The Smoking Room, Midsomer Murders, and NBC’s international Miniseries, AD. Alongside his creative pursuits, Ayres has turned his talents to producing and managing events and projects on a variety of scales through The TCN. Fraser is also an ongoing drama writer for the BBC and Executive Producer for TriForce Productions.